« Comedy and Drama this Christmas on BBC One. LOVE this. Wish the US would come up with holiday promo packages a tenth as creative as this. Well, at least they know a good thing when they see one. BBC America ran the same ident on December 26th (with their own logo, of course). It was either before or after The End of Time part 1, but I can’t remember which. Getting old sux. I Tivo’d a few of BBC America’s Christmas shows and the Doctor Who spot ran as accordion filler waiting for local cable spots to take over nearly every hour. It was nice to see it – especially in HD, and especially when it ran its full :20 without a voiceover during the Vicar of Dibley special. 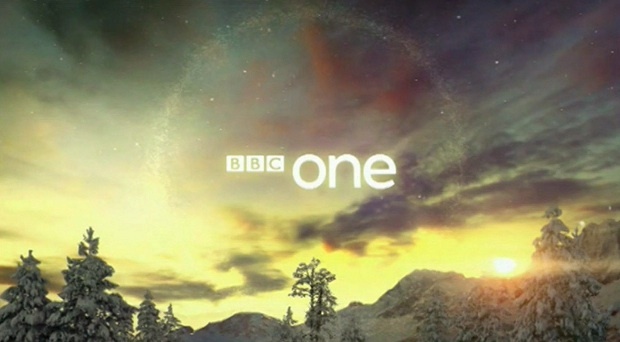 I like the little “BBC One” touches BBCA’s been adding in, like the voiced-over continuity spots in breaks. Just wish they’d update the shows to some more watchable programs! Fantastic. David Tennant as Doctor Claus.